Just days after his return to Twitter, Yeezy Mafia is back to doing what he does best – drop inside info on upcoming Yeezy product. 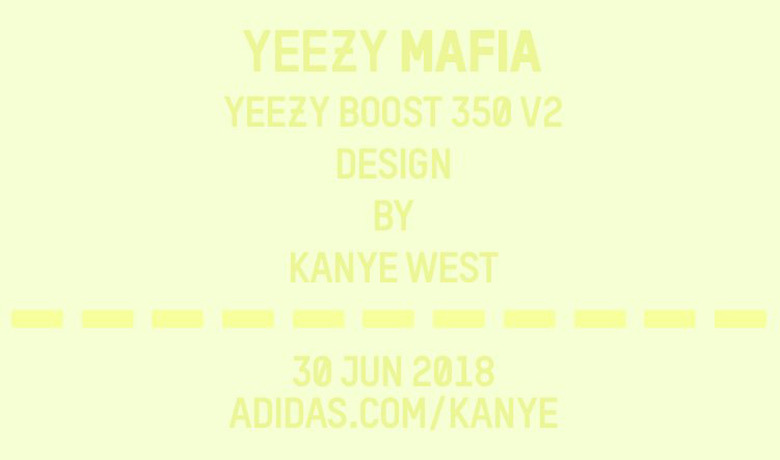 His most relevant sneaker update surrounds the light yellow “Butter” colorway of the adidas Yeezy Boost 350 v2 as he confirms a release for June 30th on adidas.com, the Confirmed App, and select adidas Yeezy retailers. Just how limited these will be is up for question, but we do know that the lighter “Cream” Yeezy Boost 350 v2 will restock in extremely mass quantities in July (reportedly millions of pairs will drop). It appears that Kanye is indeed trying to fulfill his promises of getting Yeezys on the feet of everyone who wants them, but just how shrewd a business move that is remains to be seen.